Because Everyone Likes a good SALE! 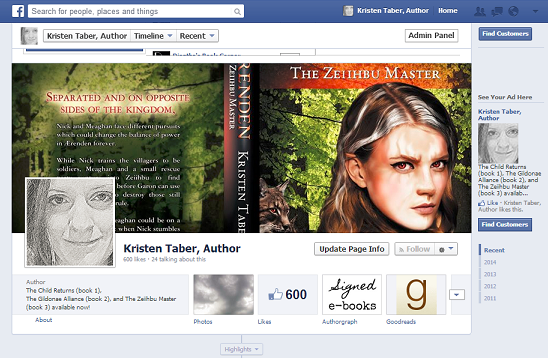 In honor of my 600th "Like" on Facebook, I'm hosting a Flash Sale! 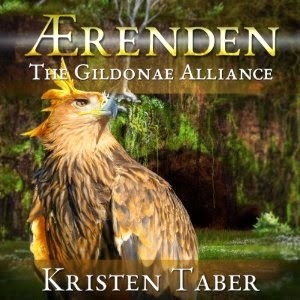 The Child Returns, the highly rated first book in my Ærenden series, is now 60% off on Smashwords in all ebook formats. That makes the price $1.60. To get this price, use Code BJ23R at checkout. Hurry, though! The code expires May 23, 2014 (tomorrow). Don't forget to be a good friend and share :). There are still a few outstanding contests where you can WIN fabulous prizes. Click on the headers below for more information on each giveaway, including links to enter. More contests and promos will be coming soon, so be sure to follow me on Facebook, Twitter, and my blog for additional details as I have them. I'm sure you won't remember me. I was probably one of dozens (or even hundreds) of patients you cared for in December 2009. But I can never forget you. How could I? You saved my life. My story began a few months before I met you, when an ER visit showed that I had a brain aneurysm. Fortunately, the doctors caught it early and I was a candidate for a less-invasive procedure to fix the aneurysm, something I'd never heard of before called coil embolization. Although the idea of someone poking around in my brain scared me, my Interventional Neuroradiologist assured me that I would be well-cared for, particularly since my surgery would be performed at Fairfax Hospital, one of the top hospitals in the area, and follow-up care would take place within the hospital's Neuro Intensive Care Unit. I knew little of what that meant at the time, but I soon learned. It meant you were there. Once the procedure began, my neurologist discovered another aneurysm that had not shown up on my MRI. This meant two coils and two stents to hold those coils in place, and it also meant a slightly higher risk of something going wrong. Everything looked fine after surgery, but later that night you came to check on me. The doctor had started me on a blood thinner to prevent clots from forming. I had a headache. I felt hazy, a little numb, and I thought it was the pain medication. You knew better. You demanded a head scan and pulled me off the blood thinner until your suspicion could be confirmed. You said I didn't look right. You followed your instincts. You did exactly what you were trained to do and you did so much more. You see, I had a brain bleed. What caused it, I may never know. I'm told it sometimes happens after that surgery. But I do know if you had not been there when you were, if you had not been my nurse or if you had not reacted the way you did and pulled me off my medication, I might not be here today to write this letter. I know sometimes nurses are under appreciated. I realize you work more hours than I can probably count in a week, that people sometimes look down on you, and that hospitals often don't pay you enough. And I know sometimes people take you for granted. After all, I did. Despite the fact you saved my life, I never found out your name. I spent most of that time asleep or loopy on medication and I didn't even realize what had happened until after I went home. Today I want to correct my mistake. I may not know your name, but I know who you are. You are a hero. You are a Guardian Angel. You are the woman who saved my life. For that, for everything I've accomplished after I met you, for my life and the life of my 17-month-old daughter, THANK YOU. From the bottom of my heart, thank you. Between now and May 22, 2014, I'm hosting not 1... not 2... but 3 GIVEAWAYS on Goodreads! 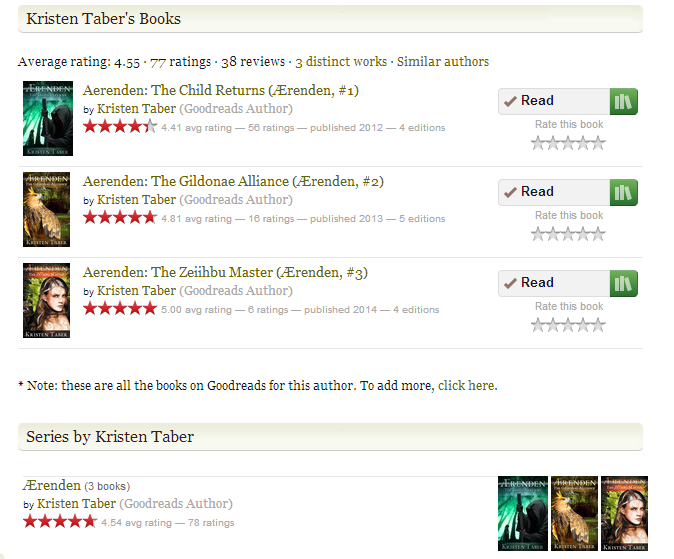 You could win an AUTOGRAPHED paperback of The Child Returns (Ærenden #1), The Gildonae Alliance (Ærenden #2) or The Zeiihbu Master (Ærenden #3) just by entering the free drawings on Goodreads. It's one drawing per book, and you do need an account, but that's all. Just follow the links below for each book and scroll part-way down the page or use the widgets at the bottom of this website. Already read the books or don't want autographed copies? Stop by anyway! They make great gifts, and I'd love it if you rated the books while you're there :). Sorry, but the contest is open to US residents only! 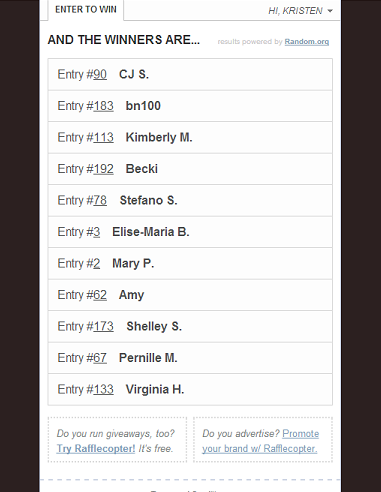 Winners, you should already have an email from me with information on how to collect your prizes. For those who did not win, check your email boxes anyway; I've extended a special offer as a thank you for joining me on this adventure. Hope to see you all on the second leg of my tour, where 11 more prizes will be up for grabs. You could win this Audible Copy! Today is the last day to enter the drawing for leg #1 of the blog tour. All of the stops are listed in this handy post, so cruise on over and get clicking! As many of you may already know, prejudice is an underlying theme in my Ærenden series, and plays a part in why the villain chose to kill the former King and Queen. We like to believe we've surpassed our biases, that we're too educated for race and culture variances to be issues any longer. We've made progress, but we still have so far to go. Too often, we criticize people because they're different, because we don't fully understand their lifestyle, or because we don't agree with the choices they've made. But variety is important for our survival, and it's important for our humanity. That's why I chose to highlight this issue in my books, and why I've chosen to participate in the We Need Diversity in Books campaign. Too many of our prejudices are learned from childhood. So much of our alienation of others, and the feelings of alienation in ourselves, is propagated by media, by the television and books we read. When we do not allow for diversity in our fiction, we promote diversity as an abnormal occurrence in real life. We spread this injustice, this untruth and by doing so, we create prejudice. It's time to put a stop to it. This weekend, help me do that. Help me promote diversity through social media. After all, we may be different, but when we share one voice, we can be heard. 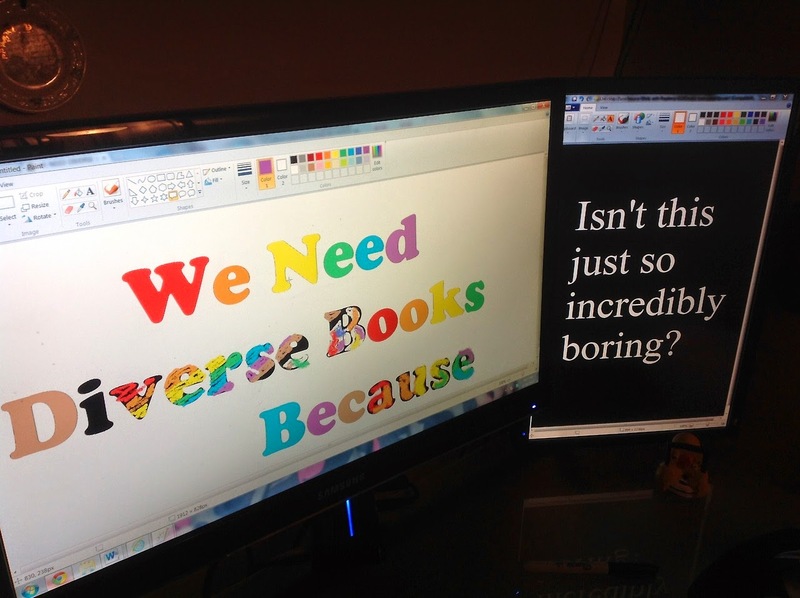 We need diversity in books. We need truth in fiction. We need your help. 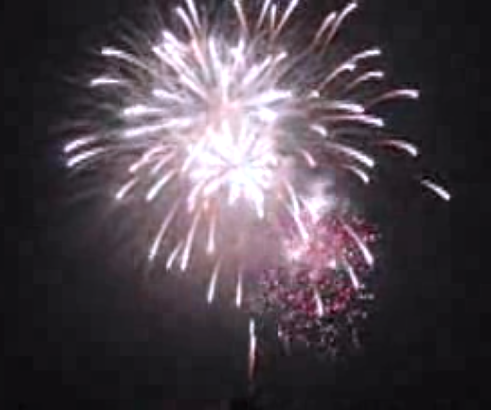 1st Annual "Indie"pendence Day Giveaway! 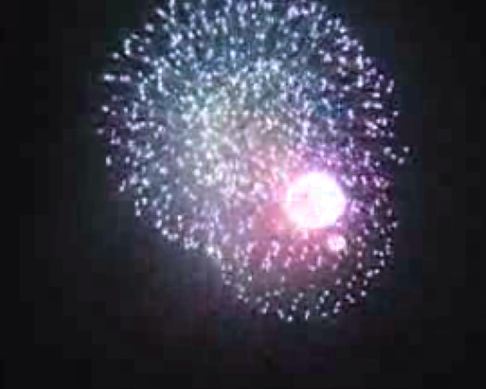 I know it's not quite Independence Day, but I still have a huge celebration for you! (and liberate our books in the process, so that they can fly freely into YOUR hands). So put on your party hats, slap some burgers on the grill, light up those fireworks, and celebrate with us! Cynthia Port, Marianne Kasica Sciucco, Jennifer Pitkin, and Tina Holley.